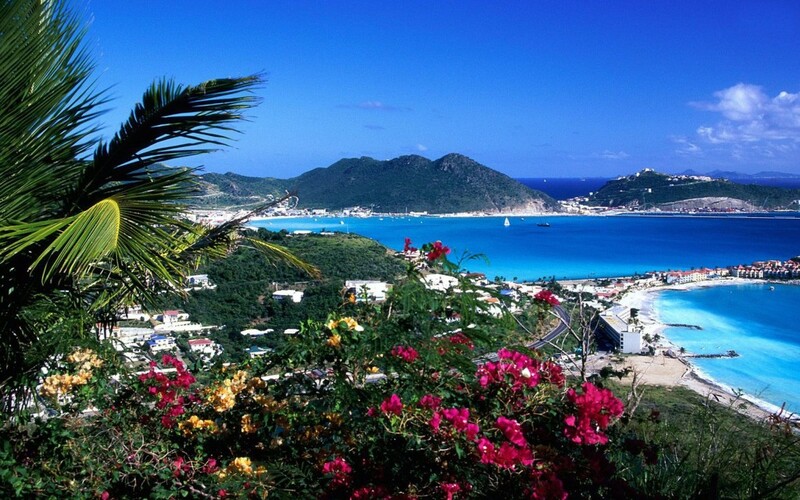 St. Maarten became an Associate Member of UNESCO on October 25, 2011. The Sint Maarten National Commission for UNESCO is part of the Ministry of Education, Culture, Youth, and Sports Affairs (Ministry of ECYS). It is an office (unit) within the Support Bureau of the Ministry and receives sustained support and guidance from the Government. The Sint Maarten National Commission for UNESCO can therefore be classified as a Governmental Commission. In December 2012, the Secretary-General for the Sint Maarten National Commission for UNESCO was officially appointed and has been responsible for the implementation of the Commission’s activities and the overall management of the Secretariat. An UNESCO official appointed by Landsbesluit.